If you have a good working relationship with a bank or credit union it can be beneficial to discuss your requirements with them first. The amount of experience that a lender has in this area can play a huge part in how it plays out. In some instances working with your own financial institution can be the best choice. A good commercial real estate Broker can help guide you through the process and provide some useful tips on the questions to ask the lender. I have witnessed examples where a commercial Mortgage broker was able to obtain a better “offer to finance” from the clients own financial institution than the Client had previously received themselves. A good broker knows the institutions that are best suited to the type of deal at hand. He will package all the necessary information together so it is properly presented and solicit proposals from those institutions. If a proper process has been followed, the client should receive a number of offers back. 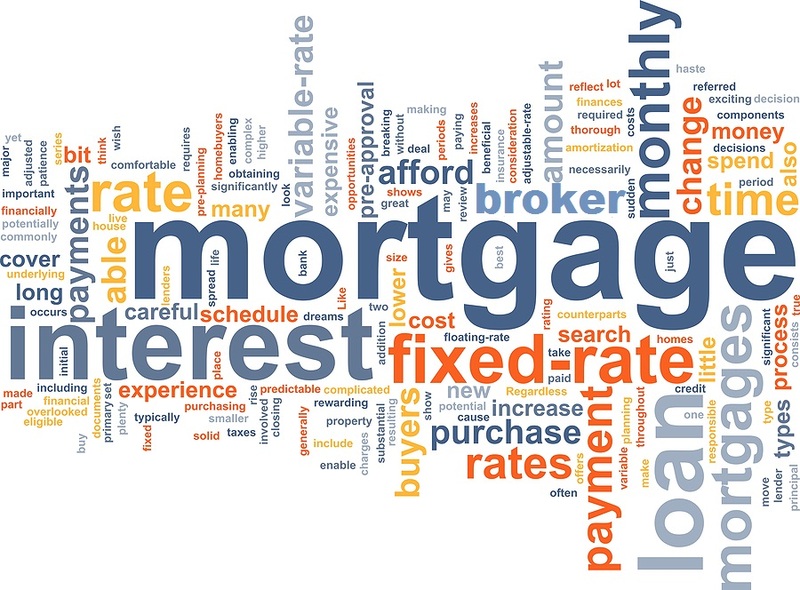 The commercial mortgage broker then reviews the offers very thoroughly to present the pros and cons of each offer. Price is not always the most important consideration. We see clients committing to loans where they may not be fully aware of hidden terms within the contract. Typically the mortgage broker will charge the client a fee based on the amount of the loan. I want to deal with someone who does not accept incentives from the financial institution. Ultimately a good broker will present options that more than compensate for the fee you’ve paid him. An experienced, knowledgeable Broker who is respected by many different financial institutions is not easy to find. This is again where a full service commercial real estate broker can be of assistance.